It has long been known that Cornwall has a problem with proper Cornish Pasties being infiltrated by weak, mass produced, inferior products. It is a problem that has torn families apart and ripped children from their homes. For too long the people of Cornwall have had to deal with deadly, daily drops of ‘Ginsters’ on their families, friends, children, and homes. 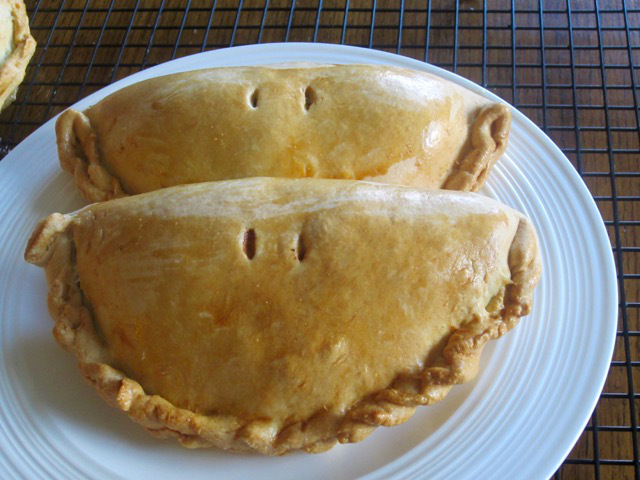 These imitation pasties filled with minimal amounts of meat and veg have severely affected many of the ‘victims’ who ate them. These poor, vulnerable, Ginster survivors have had much to say, and we at the Holsworthy Mafia spoke to a couple of them. ” I moved here from Syria because my wife got a great job working in the NHS as a cardiac surgeon. But now? Now I have no choice but to get my family out of Cornwall. We came here because we had heard of the famous Cornish pasty and it’s delicious fillings. But what do we find? We find Ginsters. Ginsters are relentless in their attacks on us. Every other tv advert, billboard, snack bar, souvenir shop, festival and supermarket is trying to peddle these least Cornish of all the Cornish pasties on to us. I just don’t feel safe here anymore. I have no choice but to risk my family, my everything, crossing the Tamar in to Devon”. The Holsworthy mafia probably won’t update this article, as we are going to be to busy buying up all the second homes that are now available in Cornwall.